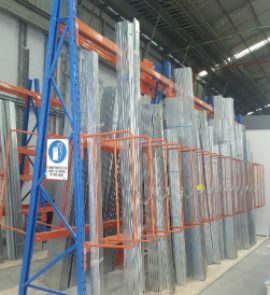 Cantilever Racking is a cost-effective warehouse option ideal for storing items and materials, which are long, bulky, or irregularly shaped, including steel pipes, wooden planks, plastic tubing, and more. This is possible because there are no structural components of the warehouse interfering with the handling of these items. 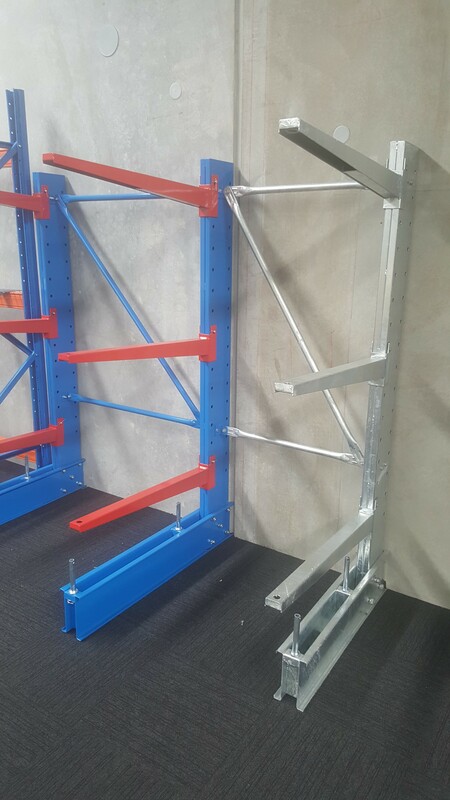 With a wide range of arm and base combinations available to choose from, the cantilever racking system from BHD Storage Solutions is designed to suit your individual storage requirements. Thanks to the column-to-base bolt system, the system can be adjusted and reconfigured to accommodate different loads and heights depending on your needs. 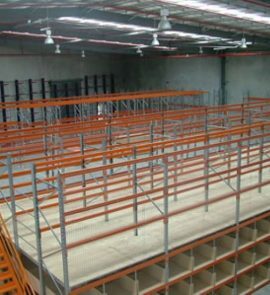 At BHD Storage Solutions, our cantilever racking and shelving system is the best choice if you’re interested in planning for business growth and change. We’re leading the way in design and functionality of pivot arm technology, while ensuring the prevention of structural or product damage. 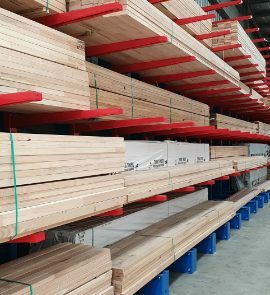 Contact us today to find out more about our Cantilever Racking options, and discover a solution that works for you. Unilateral, bilateral, or combination side loading. Indoor or outdoor use with the option of galvanised or powder coat finish. Colour match finishes to your business’s corporate colours. Light, medium, or big load systems ranging from 3 metres to 12 metres in height, and arm depths of up to 2 metres. Manufactured overseas in compliance to Australian Standards 4084-1993, and to meet all safety requirements. Designed to withstand the heaviest of work cycles, using high strength carbon steel. 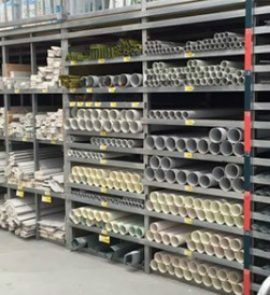 Materials – Only the highest quality materials and highest grade steel materials, finishes, and standards are selected to manufacture the various components of our Cantilever Rack Storage systems. Manufacturing – Using advanced design software and engineering, BHD products are manufactured to exact tolerances. All items produced by BHD are able to be tracked via individual batch numbers, ensuring that in the unlikely event of product malfunction, a recall can be activated immediately. Finish – We have tested our 5-step coating process in a salt fog chamber and know we can provide a perfect finish every time with up to 6 years of protection.